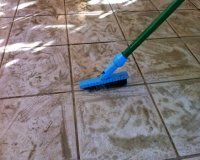 We have been cleaning tile floors in San Jose since 2007, and is just one of the services Integrity Stone and Tile Cleaning performs. If you're in need of natural stone services in the San Jose, California area, we can help you clean, polish, restore, and seal a variety of natural stone surfaces. 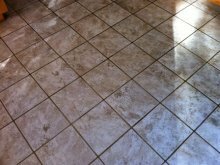 Not only is cleaning tile floors important, but the sealing of the grout is just as important. 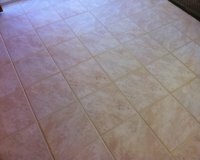 We offer two types of sealer for grout on ceramic tile floors. If your ceramic tile floor has sanded grout, we can offer a permanent sealer called colorseal. 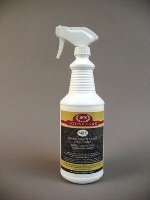 The other type of sealer is a penetrating sealer we use on all natural stone and grout. We also offer marble restoration service. 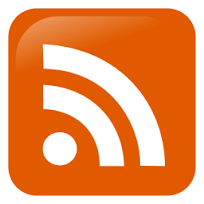 Marble restoration is the refinishing process of marble, travertine and limestone surfaces. If you have marble, travertine or limestone floors, you know that they are sensitive to any acidic liquid and are easily scratched. 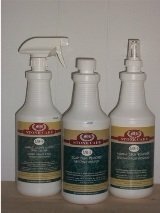 These are directions for cleaning tile floors that are heavily soiled and that have been neglected. 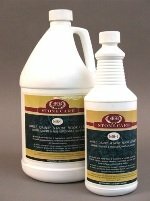 When it comes to cleaning tile floors and grout or just maintaining natural stone, we strive to help educate our customers on the best protection they can have, helping them save time and money in costly restoration costs down the road.